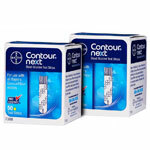 Bayer Contour NEXT test strip box of 50 have easy to use technology that evaluates a single blood sample 7 times for exceptionally accurate results. 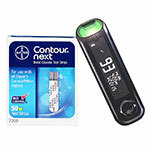 The Contour Next strips are compatible with the Bayer Contour NEXT Blood Glucose Meter. 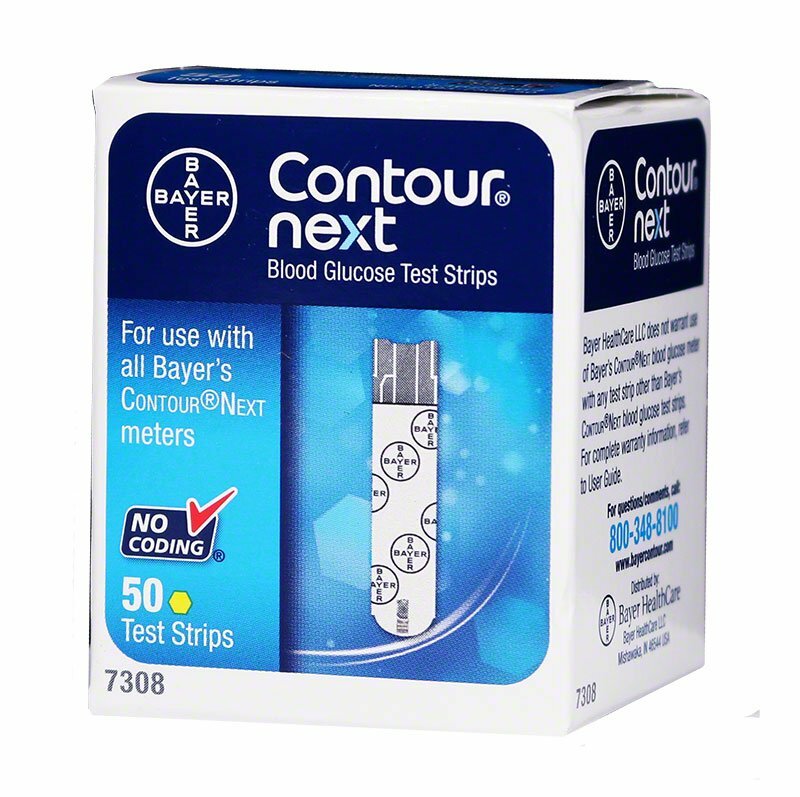 Bayer Contour Next Test Strips are designed with state-of-the-art technology that can evaluate a single blood sample seven times for incredibly accurate results. 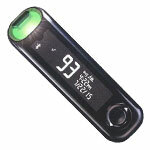 The diabetic test strips are designed to help you track your blood sugar levels with ease. 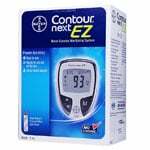 An advanced, high-quality No Coding technology automatically sets the correct code, ensuring no chance of inaccurate results due to a miscoded meter. 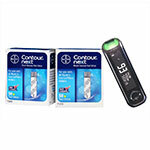 These easy-to-use blood glucose test strips from Bayer provide next-generation accuracy with unique features like five-second test results, Sip-in Sampling and multi-pulse technology for exceptional precision. 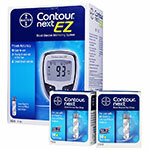 Tracking your blood sugar levels is now easier and more comfortable than ever with these Bayer Contour Next Test Strips. 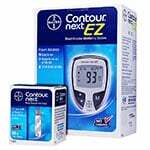 Each box of Bayer Contour Next Test Blood Glucose Test Strips contains 50 diabetic test strips. 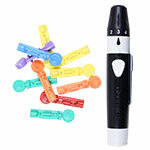 Easy to use strips that sometimes allow you to go back for more blood if you didn't get enough on the same strip. And you can't beat ADW prices and service. The product is fantastic. Now I love your new page make up, very nice and professional. 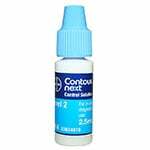 I like using the Contour Next test strips fine, and I appreciate the fact that you guys threw in a box of 10 extra strips--a nice bonus! I loves these new strips by Bayer. Price is good and they are accurate.